I read this book when I was still in secondary school. Got this book out from library shelf. 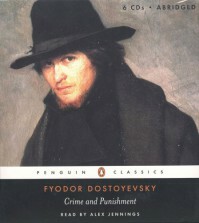 This, I must say, one of classic Russian literature masterpiece.Hello there! I will re-read you again!